Crochet this cute witch's hat for your fashion dolls, or use a different yarn weight to make it bigger! 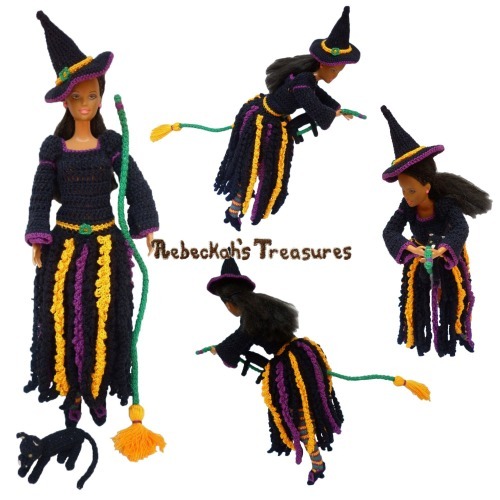 *I'm a FREEBIE from the Fashion Doll Witch Crochet Pattern! Written instructions include how to crochet the witch hat pictured. This PDF formatted crochet pattern has 1 page (442 KB) and uses US Terms. 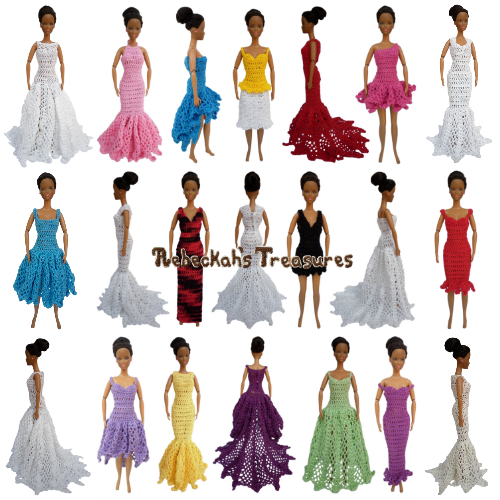 Designed to fit the standard 11 1/2" fashion dolls by Mattel. 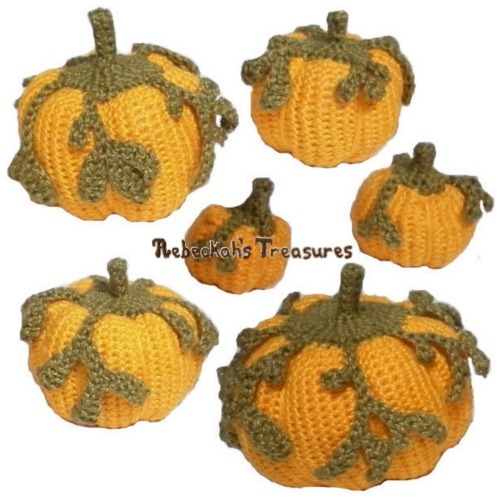 *These measurements are from using a 1.7mm Hook and Size 10 Cotton Thread. Use an alternate yarn weight to make this for bigger dolls instead.